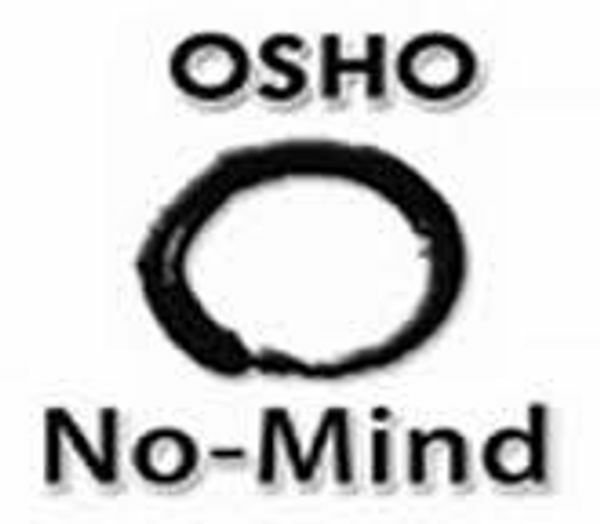 No-Mind Meditative Therapy is one of the four therapies that Osho created and scientifically designed for the contemporary man. These methods are a breakthrough to meditation, a speeding up process to connect with our natural state of being. The Osho approach to therapy is used as a tool to help prepare the ground for meditation. 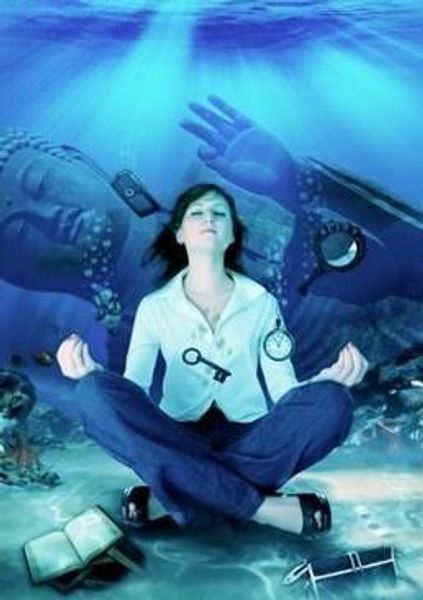 Meditative Therapies are processes for freeing old, stuck energies, to renew vitality and to create space for silence. They work energetically, bypassing the conscious, analytical mind. They are therefore clear, pure processes where individuals are connecting directly with their own energy. All of them are basically meditations – even in the active phase, one is in a moment-to-moment encounter with oneself. 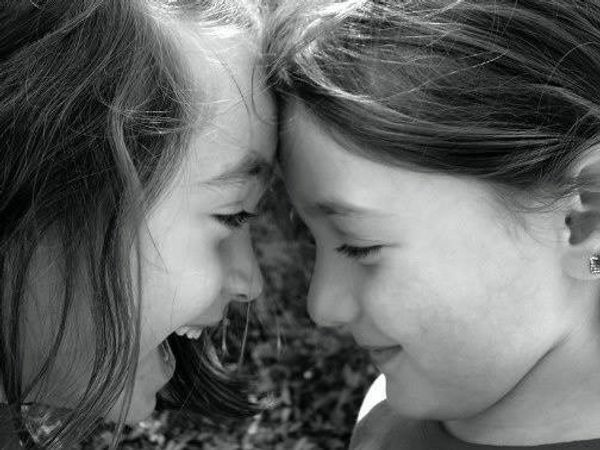 Because they form a link between expressive group therapies and individual mediation techniques. Gibberish when done with absolute intensity, takes us out of our logical mind and into the realms of the mysterious and spiritual. It supports participants to move beyond their usual boundaries of expression and daily structures, to experience a state beyond mind. People who have participated in the No-Mind Meditative Therapy around the world report that they have experienced themselves as more open, vulnerable, and centered afterwards, and find they can be much more deeply relaxed and silent during meditation. The meditation experiment evolved daily, and gradually became a new “meditative therapy” group process called No-Mind. The meditation itself is a week-long program consisting of two hours each day. The first hour is gibberish, where all the rubbish of the mind is thrown out in nonsense language, sounds and movements of the body. The second hour is spent in silence, sitting with eyes closed and witnessing. 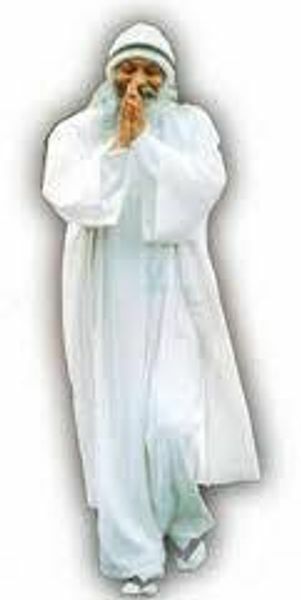 A 7-day process for 2 hours a day, designed by Osho, to cleanse and de-stress the mind. No-Mind is one of the Meditative Processes that Osho created shortly before leaving his body. Mystic Rose, Born Again and the No-Mind all fall under this category of powerful energy releasing meditations . Using the unique and an unusual technique of speaking only Gibberish you can release the stress in your mind and unburden yourself by expressing blocked, repressed energies in a new and original way. To use gibberish, don’t say things which are meaningful, don’t use the language that you know. Use Chinese, if you don’t know Chinese. Use Japanese if you don’t know Japanese. Don’t use German if you know German. For the first time have a freedom – the same as all the birds have. Simply allow whatever comes to your mind without bothering about its rationality, reasonability, meaning, significance – just the way the birds are doing. For the first part, leave language and mind aside. Gibberish is a technique in which we make sounds with no meaning and allow our body to move in any way it wants to.